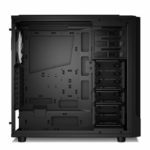 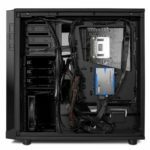 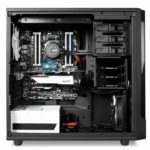 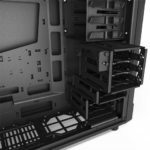 NZXT has recently revealed their latest full tower gaming case, the NZXT Source 530, offering enough room for your gaming hardware, unique and simplistic design, at an affordable price. 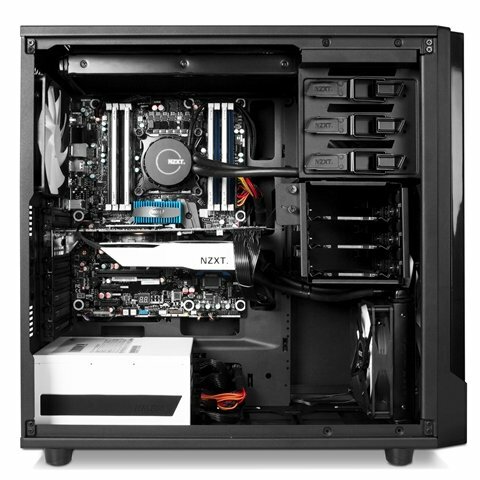 If you are familiar with the brand NZXT, they have been offering cheaper PC components or hardware solution, from Power Supplies, PC Case and accessories. 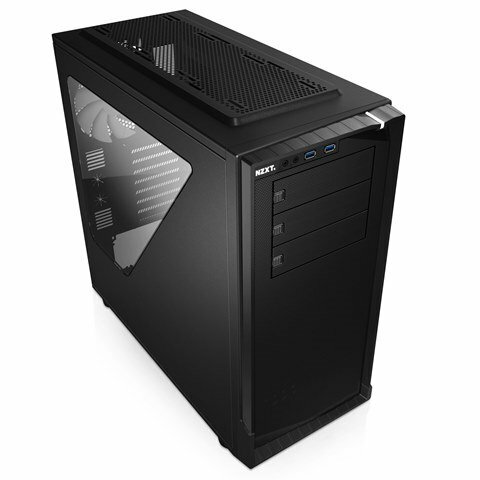 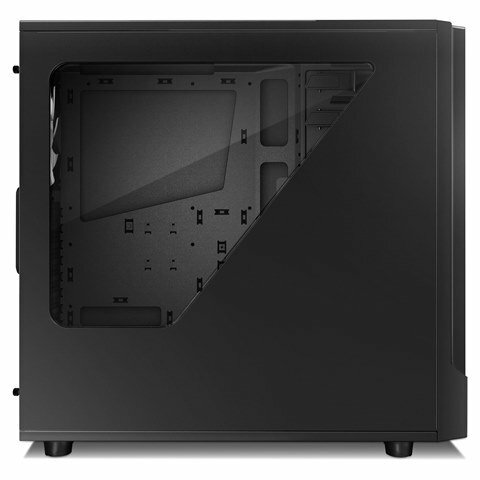 One of their popular products was the full tower NZXT Phantom 530 case. 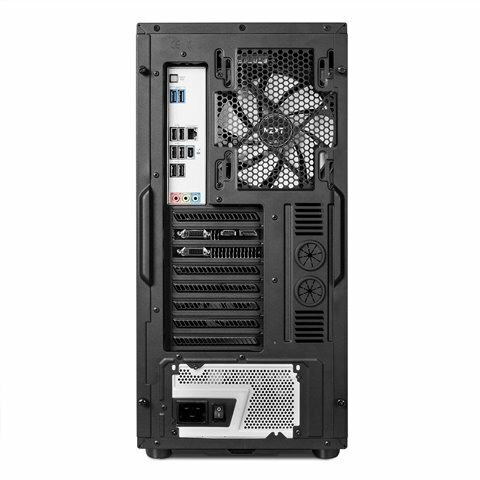 Now, let’s check out their new Source 530 below. The NZXT Source 530 full tower gaming case offers a unique and simplistic design (not to mention literally plain and simple external design), yet have the enough room and options for you to place your hardware, and even water cooling solutions. 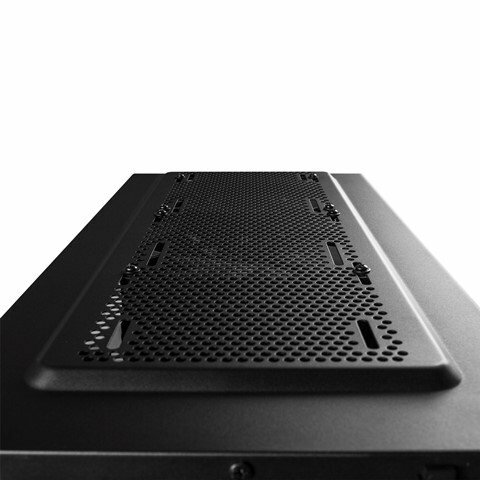 One of the features that grabbed my attention is the 10-port HUB where you can connect up to 9 fans and control them manually or automatically. Usually PC cases don’t come with this feature. 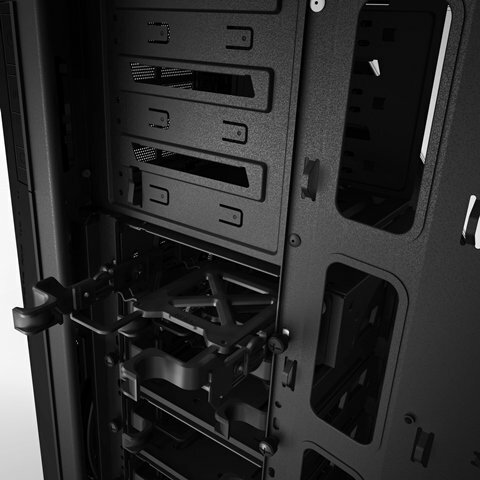 And there’s also a fan located behind the middle drive cage with pivot/swivel feature where you can point it towards the GPU or CPU. 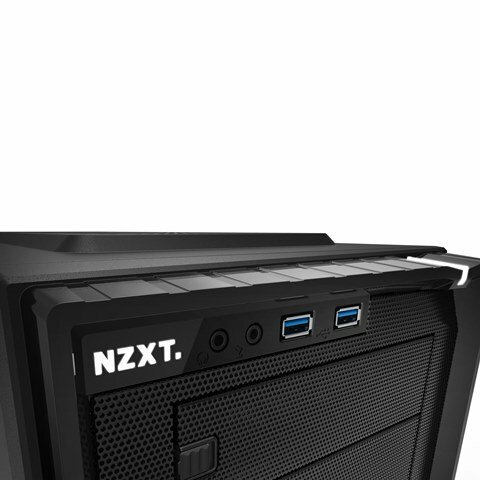 On the front panel section, it has a couple of USB 3.0 ports, audio in and out, and a NZXT logo with White lighting. 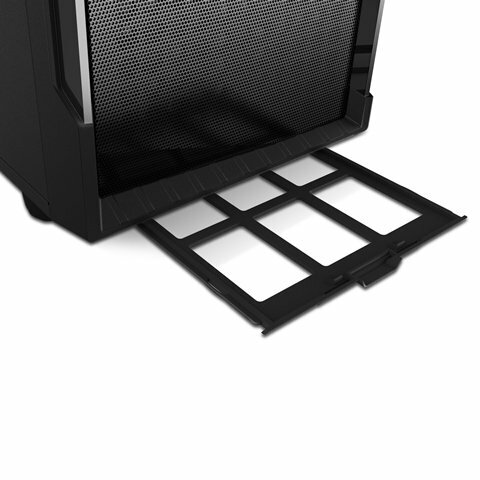 It has three external 5.25″ drive bays for your optical drive and other accessories. 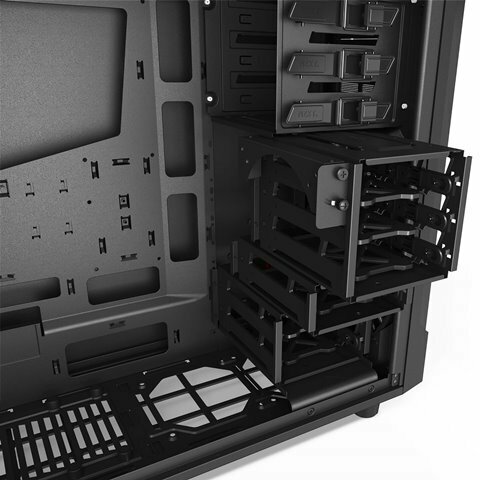 Below are the removable hard drive cages just incase you need more room for additional hardware that you need to install, or you need more room for a long graphics card in multiple GPU setup. 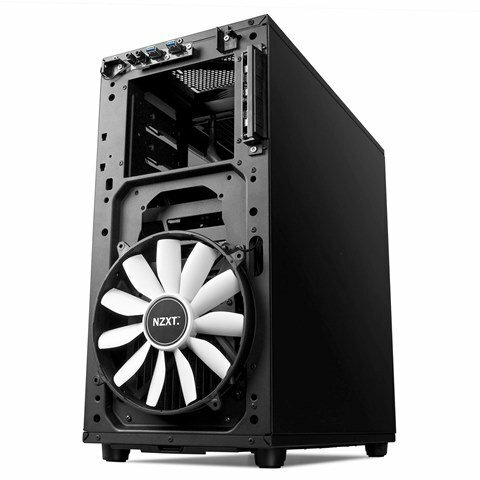 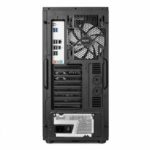 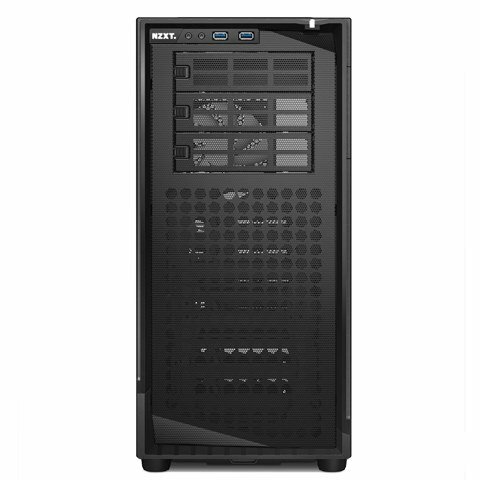 The NXZT Source 530 can support motherboards from Mini-ITX up to E-ATX motherboard form factor, and still have enough room for a 360mm radiator located at top of the case. 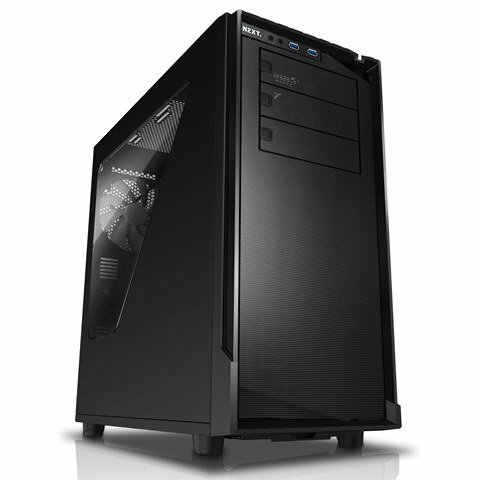 Check out the gallery and the Source 530 system requirements below for more information. I’m hoping I could get a sample of this case for review soon. The NZXT Source 530 full tower gaming case has a suggested retail price of only $89.99 and is now available at NZXT’s store. I will update this post once it becomes available on popular online stores as well. 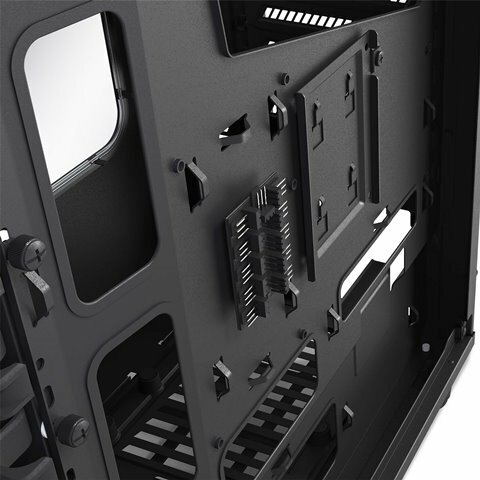 Expect that this case will be rolled out in your respective country in the following weeks to come. 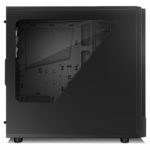 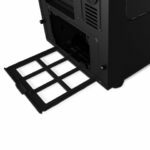 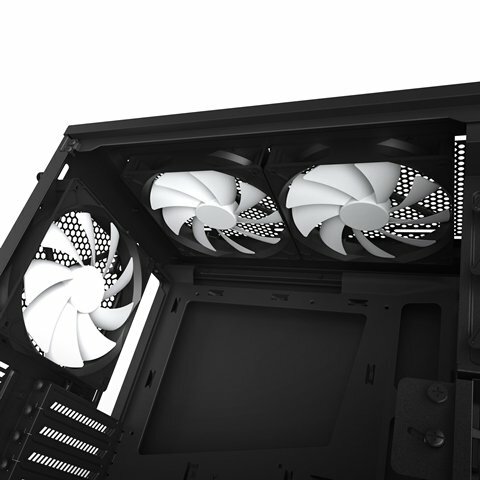 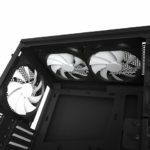 NZXT Manta Mini-ITX Case Released – Bend The Rules!